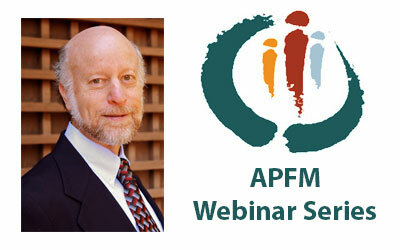 “The Underbelly and Dynamics of High-Conflict Divorce,” an APFM webinar on managing high conflict divorce situations in mediation, featuring Donald Saposnek, scheduled for May 23, 2019. In this online course, you will learn cutting edge strategies to handle custody matters in geographical relocation cases, within a single state, to other states, and to other countries. Held April 12, 2019. 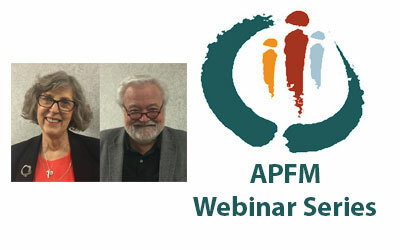 “Special Needs Children in Mediation Cases,” an APFM webinar on creating a parenting plan in cases involving special needs children, featuring Donald Saposnek, was recorded March 28, 2019. 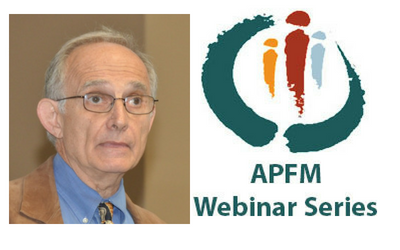 “Asking Good Questions,” an APFM webinar on improving outcomes in family mediation by asking questions, featuring Michael Lang, recorded January 24, 2019. 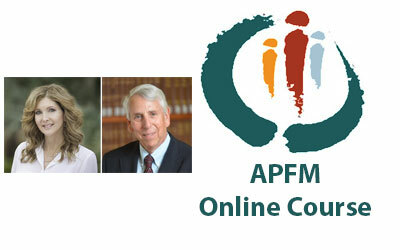 The APFM Webinar, The Children’s Support Account: A Cooperative Alternative to Disputes Over Child Support with Steve Erickson, Esq. and Marilyn McKnight, MA, was presented on June 13, 2018.